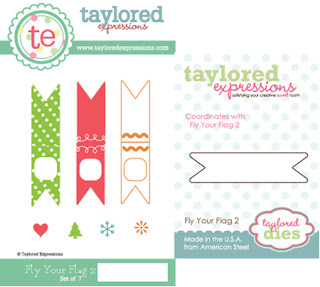 HandKrafted by Stephanie: Taylored Expressions June Previews: Day 3! Taylored Expressions June Previews: Day 3! Hello! 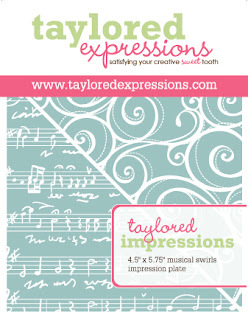 Welcome to Day 3 of Taylored Expressions Previews! 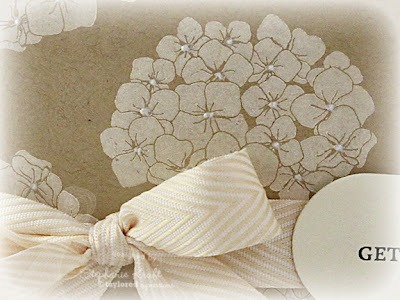 Today we are introducing Forever in Bloom, Hydrangea Bouquet, and coordinating Hydrangea Dies. 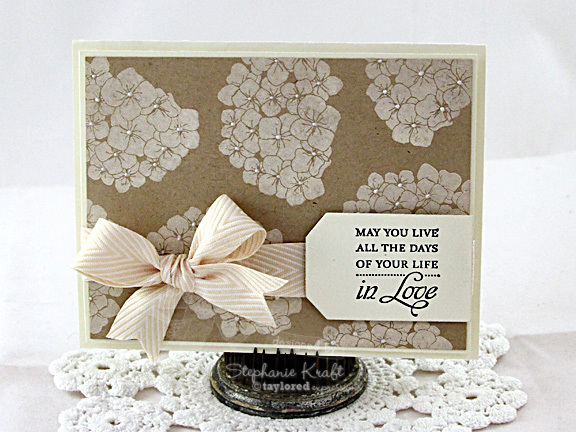 I used Forever in Bloom, a full size set of 16 images/sentiments. These hydrangeas are just beautiful! WOW! You can choose from open line images to color and solid images to ink up, rock'n'roll, thump with markers, etc.! 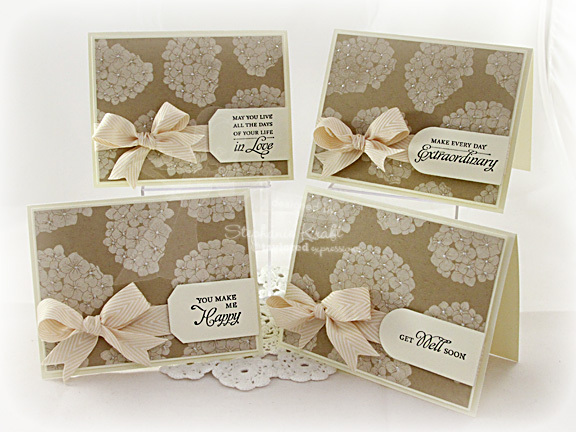 Forever in Bloom is part of the Whimsical Wishes line, designed by Nancy McKinney. 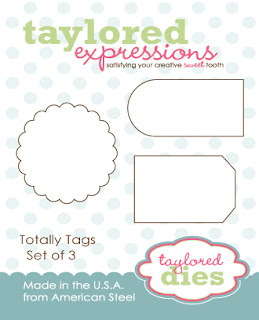 Though there are coordinating dies, my projects today show you how you can use the images without the dies. 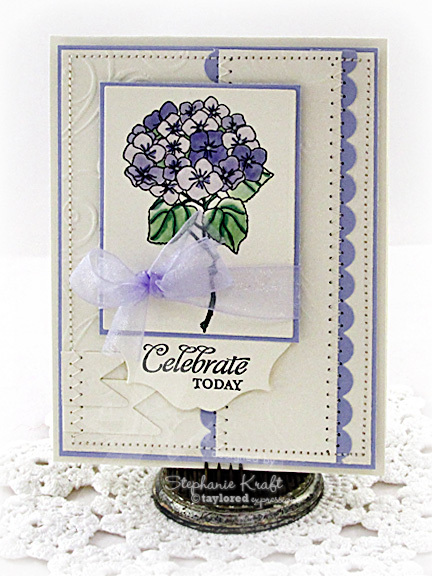 My first card uses one of the open line hydrangea images. I started by stamping and coloring one of the images with Copic markers. Instead of using patterned paper, I layered my matted image onto Choice Buttercream cardstock layers which are embossed with the Musical Swirls Impression plate. I also used one of Karen's older Sweet Sunday Sketches (#159) as inspiration. For my next project, I made a set of simple notecards. I opted to create my own patterned paper by randomly stamping one of the solid hydrangea images onto Kraft cardstock with Vintage Cream ink. Once the ink dried, I added some detail to the center of the flowers with White Opal Liquid Pearls. For my sentiment panels, I used two of the tags from the Totally Tags Dies. Here is a shot of all four cards and below that you can see individuals. Thanks so much for stopping by! I'll see you back tomorrow for Release Day! Accessories: From the Heart Frame Die, Fly Your Flag 2 Die, Small Scallop Border Die, Musical Swirls Impression Plate (Taylored Expressions); Rectangle Nestabilities – LG (Spellbinders), Markers (Copic), Ribbon, Foam tape, Thread, Sewing machine. Accessories: Totally Tags Dies (Taylored Expressions), White Opal Liquid Pearls (Ranger), Striped Twill (May Arts), Foam tape. White/off white on kraft always looks amazing. I just LOVE that set of cards. So elegant and beautiful! I too love the natural colors used in those cards...simple, tasteful and I see how pretty that can be! 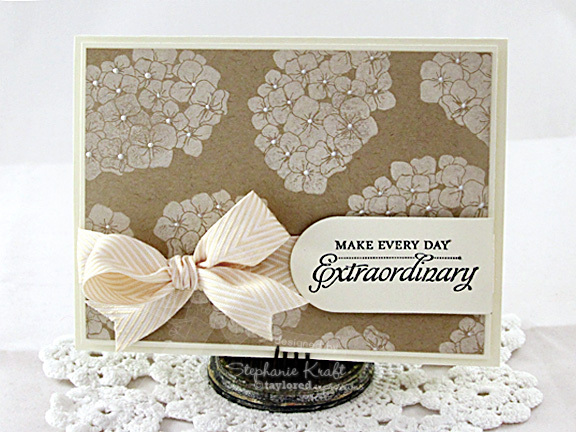 Beautiful set of cards Stephanie! 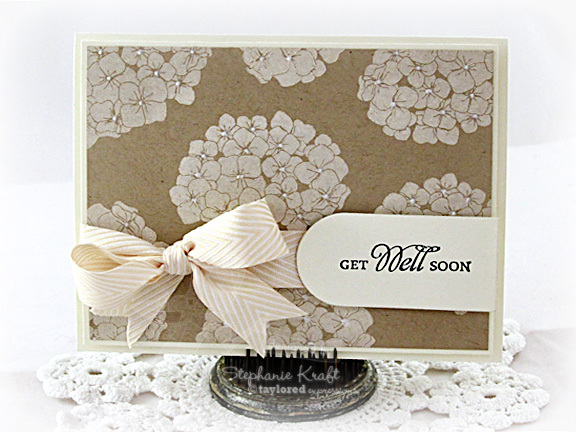 Love the colored bloom and the cream on Kraft! So stunning! Wow! These are gorgeous! Steph, that notecard set is stunning! Wow!